HDMI Cable 10M V1.4 High Speed With Ethernet Gold Plated Plugs - Long HDMI cable 10M - 15M - 20M Long Cables, Hdmi Cables Same Day Dispatch On Our Leads If You Order Before 2pm Weekdays. 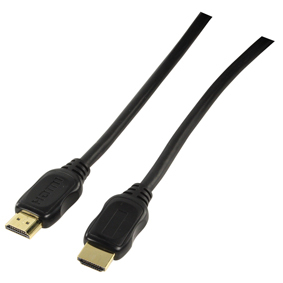 Version 1.4 10M Long HDMI cable. 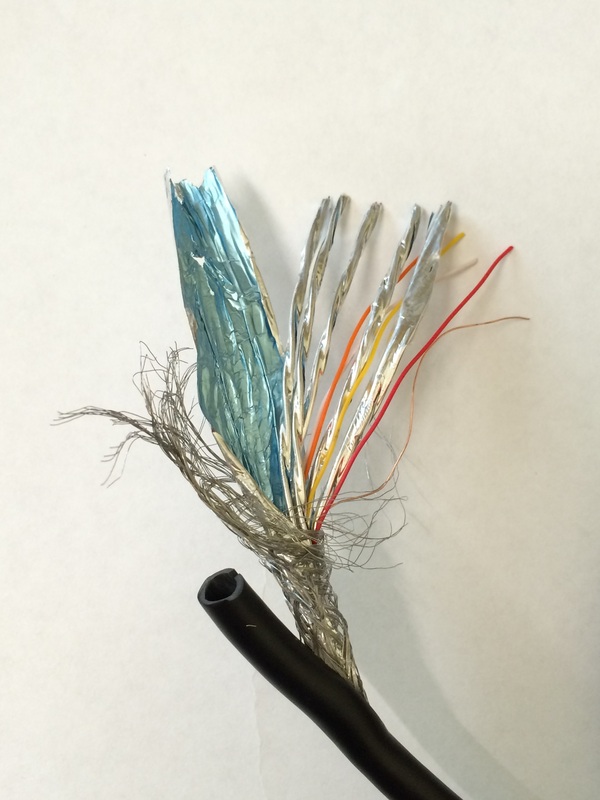 The image below shows the level of shielding inside the cable. We have an outer braid, and two layers of foil. Question: How long can a HDMI cable be before it will lose quality? Answer: You can usually use a HDMI cable at lengths of up to 20M without any issues. If your image suffers from sparkling pixels “sparkles” or image and audio break up; you made need to use a signal booster. These work by amplifying the signal. But our advice is to try the cable without a booster first. Boosters can be found on the following page. Currently viewing: HDMI Cable 10M V1.4 High Speed With Ethernet Gold Plated Plugs - Long HDMI cable 10M - 15M - 20M Long Cables, Hdmi Cables Same Day Dispatch On Our Leads If You Order Before 2pm Weekdays.